The Pop! 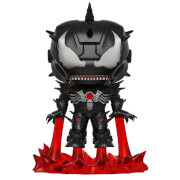 Vinyl version of your favorite character is the focus of this nifty Pop! lanyard! 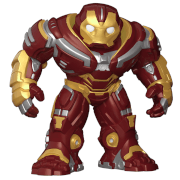 The Iron Man Pop! Lanyard includes a soft rubber charm and a badge holder, complete with a carded image of the superhero. 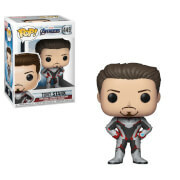 Features the Marvel and Pop! logos on one side, and an image of the Pop! style character and name on the reverse! Comes packaged on a hang tag.